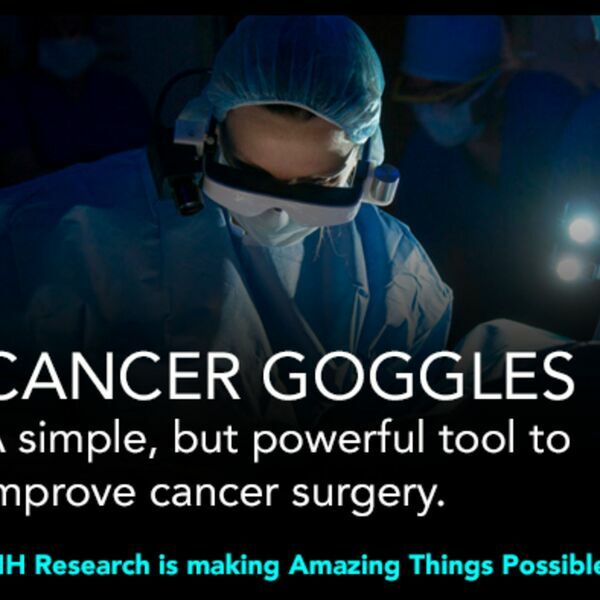 Meet the leaders of today’s scientific revolution, and discover the new technologies allowing scientists to understand and treat disease, improve health, and overcome impossible odds. 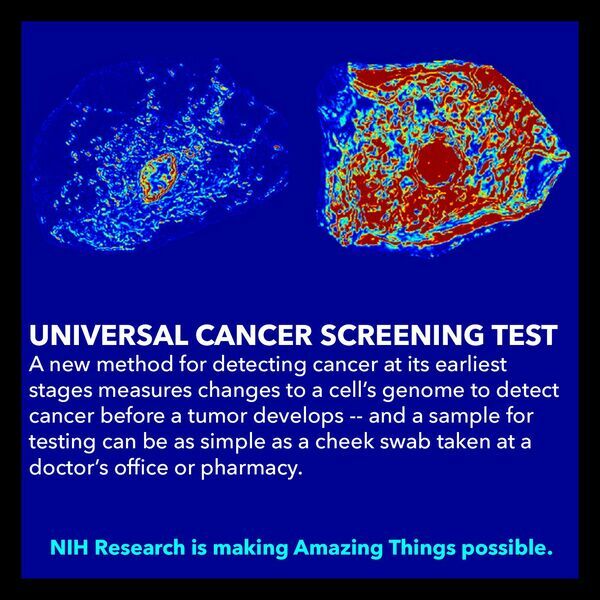 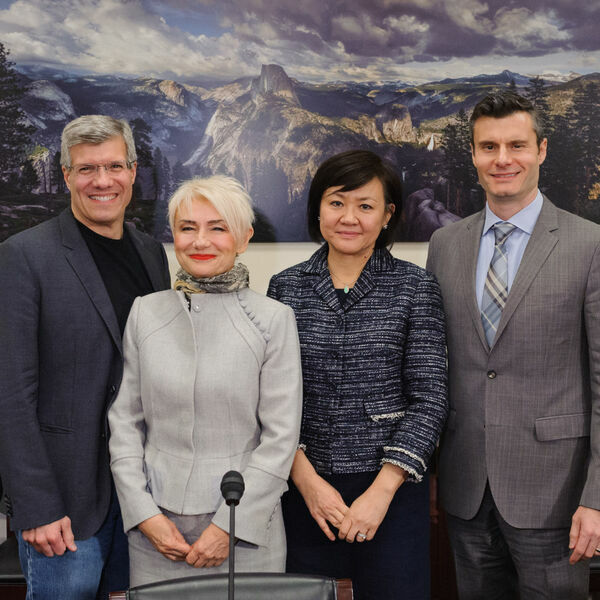 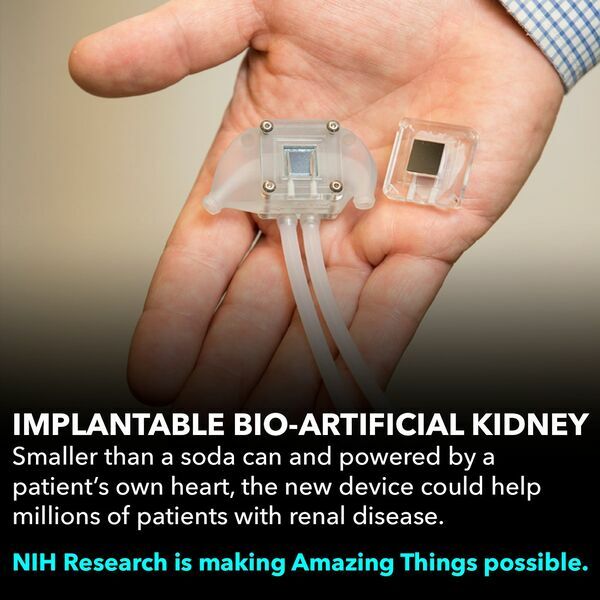 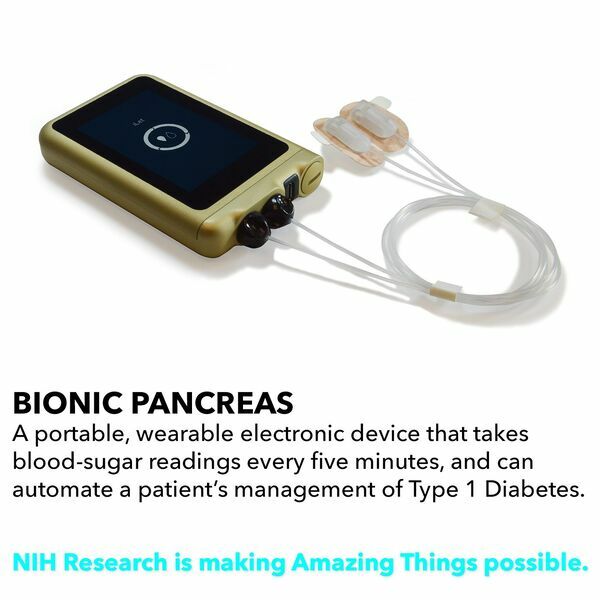 Today, research funded by the National Institutes of Health is making Amazing Things possible. 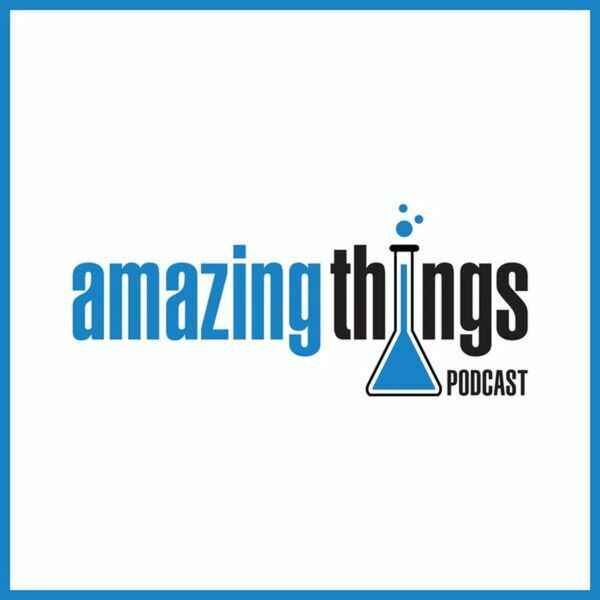 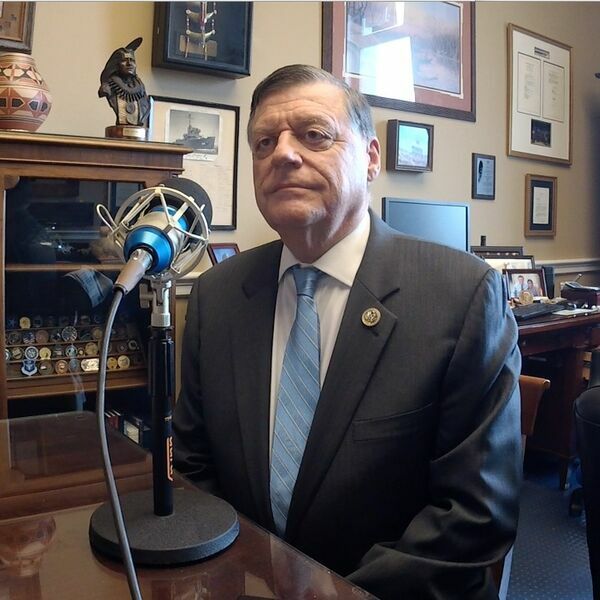 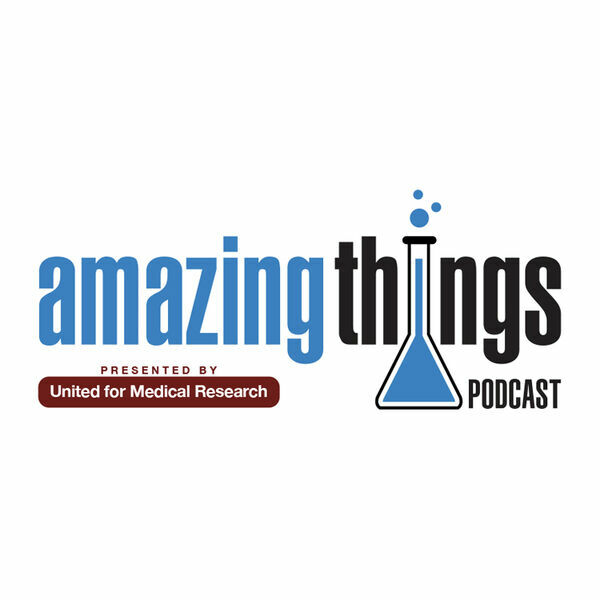 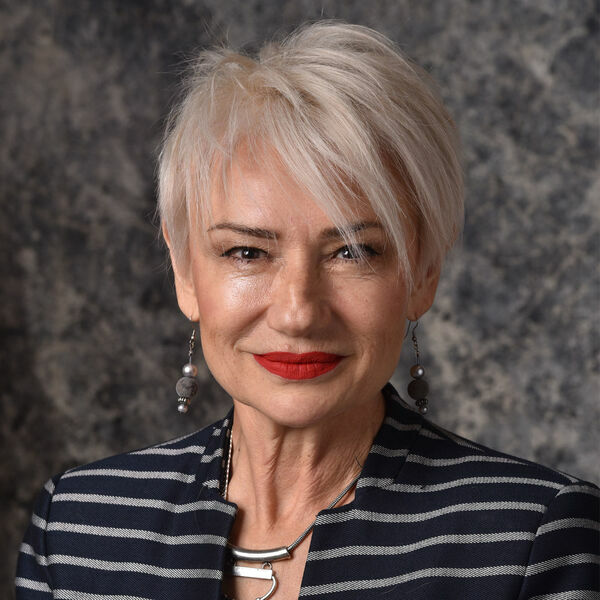 The Amazing Things Podcast hosted by Adam Belmar is presented by United for Medical Research, a coalition of the nation’s leading scientific research institutions and industries, and health and patient advocates seeking steady, long-term growth in the NIH budget.